Visitors are assured a warm welcome by the Secretary Manager Mrs Anne Bromley and her staff. 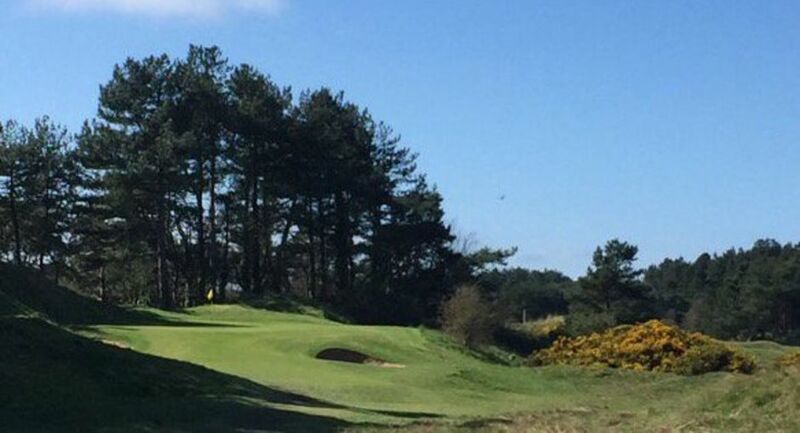 From the Club car park please follow the signs to Formby Ladies Clubhouse and report to the Secretary's office at least 15 minutes prior to play to pay green fees. From the Club car park please follow the signs to the professional's shop to pay green fees.